In what’s become a spring tradition the past nine years running, the Los Angeles Dodgers named Clayton Kershaw their starter for Opening Day. Manager Dave Roberts has held the honor four years in a row. In declaring Kershaw the starter for the season opener, the three-time Cy Young Award was set to extend his franchise record of such starts. Last year, Kershaw broke a tie with Don Drysdale and Don Sutton for most consecutive Opening Day starts in Dodgers history. But two days after Roberts announced the expected, Kershaw was excused from a workout at Camelback Ranch due to what was believed to be lingering frustration from a bullpen session. He returned the following day but wasn’t due to resume throwing. It eventually became public knowledge that Kershaw was dealing with inflammation in his throwing shoulder. He declined to reveal any details, only saying he was ‘taking a few days’ to rest and reset. Kershaw’s latest round of throwing came Tuesday, which was the team’s first off day of the spring. It’s not yet been said or projected when the left-hander may throw a bullpen session or live batting practice, much less start in a Cactus League game. If Kershaw is unable to take the ball March 28 when the Dodgers face the Arizona Diamondbacks for the start of a three-game Opening Series at Dodger Stadium, it’s presumed Walker Buehler would fill in. Though, he’s being slow-played and also hasn’t appeared in a Cactus League game. The Dodgers are 7-1 in Kershaw’s Opening Day starts, with their lone loss coming last season to the San Francisco Giants. 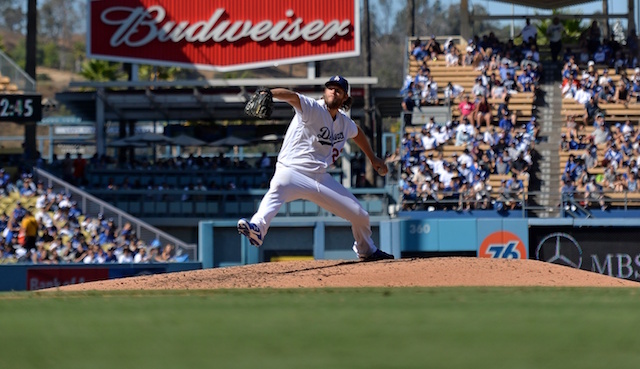 Kershaw personally is 5-1 with a 1.05 ERA and 59 strikeouts in 51.2 innings pitched. 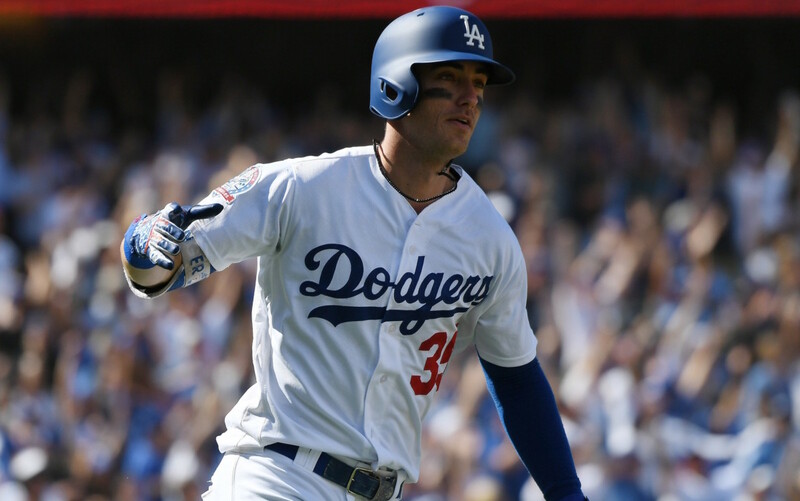 His five Opening Day wins are tied with Drysdale for most in Dodgers franchise history, and Kershaw’s ERA in such starts is the second-lowest mark in MLB history among pitchers who have started at least five season openers (Rick Mahler, 0.92 ERA). Vicente Padilla (2010) is the last pitcher other than Kershaw to start a season opener for the Dodgers.